In western countries we are often told we should eat more fish and less meat, especially processed meat: there are a lot of reasons for this though and not just the heath benefits, for a start livestock such as cows use up huge areas of land and create huge amounts of methane increasing global warming. Health benefits are important too though and human’s evolved on diets often rich in fish, one billion people in the world rely on fish as their main source of protein and in some countries very little other protein is consumed including Japan and many south east Asian nations like Cambodia where 95% of people’s protein intake comes from fish. 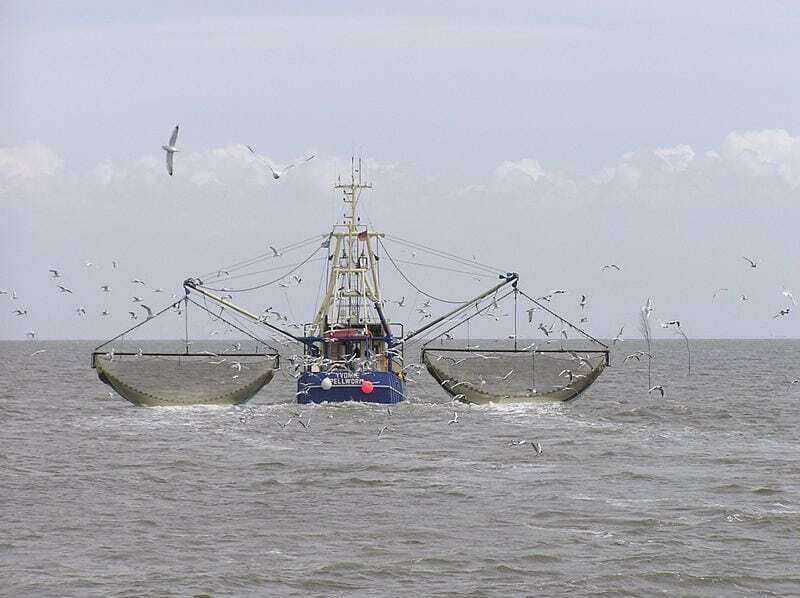 Then again even when we do eat fish from supermarkets in North America and Europe we tend to eat a few main species each fished for using industrial fishing methods that are often destructive, as with trawling, and deplete fish stocks to dangerously low levels. If we are going to eat more fish we should take some lessons from those in countries such as those in South East Asia, Africa and the Pacific on how to catch our fish as well as the way that many communities dependent on fish understand the importance of maintaining stocks and so eat a much wider variety of fish, choose different fish depending on the season and throw back younger fish under a certain size. To ensure you are consuming fish in a sustainable and responsible way you could go to a independent fishmongers and ask to try something different or research what’s in season first but better still is to get out there and do your own fishing: a day sat on a boat at sea or beside a river bank can be a great way to relax, though how about trying some of these fishing methods from around the world. In Papua New Guinea the shark callers are fisherman who sing and rattle coconuts to lure fish. In the Solomon islands the fishermen get into the water floating on the surface and dropping a line down to the fish they like the look of on the reef below, meaning they shouldn’t have to wait too long for a bite. Then there are those who free dive to catch fish, common in many small pacific island communities and also in Malaysia where they dive around 20 meters down and use spear guns to catch fish that are often big enough to feed a small family. In the Philippines the Paaling divers go down to depths of 40 meters to fish and despite their use of air pumped from above actually face even more danger as pumps can fail, lines get knotted and a quick ascent can lead to the bends. Fishing with friends is often more enjoyable than heading out alone but what about fishing with the help of animals? From trained otters in India to wild cormorants and dolphins in China and Brazil respectively, animals are happy to help humans catch fish as long as humans are willing to reward them with a share of the catch.